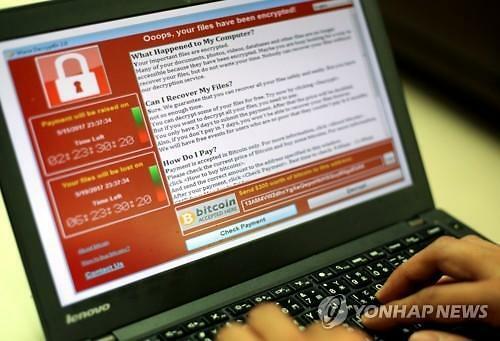 Hackers scored a final victory in their fight with security experts after a South Korean web hosting company attacked by a new ransomware called "Erebus" paid money in return for having its infected servers decrypted. Nayana head Hwang Chil-hong said in a notice posted on the company's website that he paid 1.3 billion won (1.1 million US dollars) in Bitcoins through negotiations overnight with hackers. 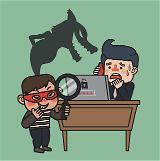 "To protect our customers, we have completed negotiations... We paid about 1.3 billion won in ransom and were promised to get a decryption key," he said, speculating it would take about two weeks to have the servers decoded. 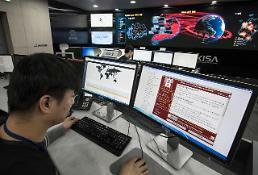 The servers host thousands of websites in South Korea. Hwang has negotiated with hackers since hackers infected 153 Linux servers with Erebus, a type of malicious software that prevents or limits users from accessing their system until they pay in Bitcoins, a digital payment system. After security experts at home and abroad failed to decrypt the server files, Hwang agreed to meet demands from hackers by selling his company.